The recent implementation of Common Core Standards across the nation has offered new challenges to teachers, parents, and students. 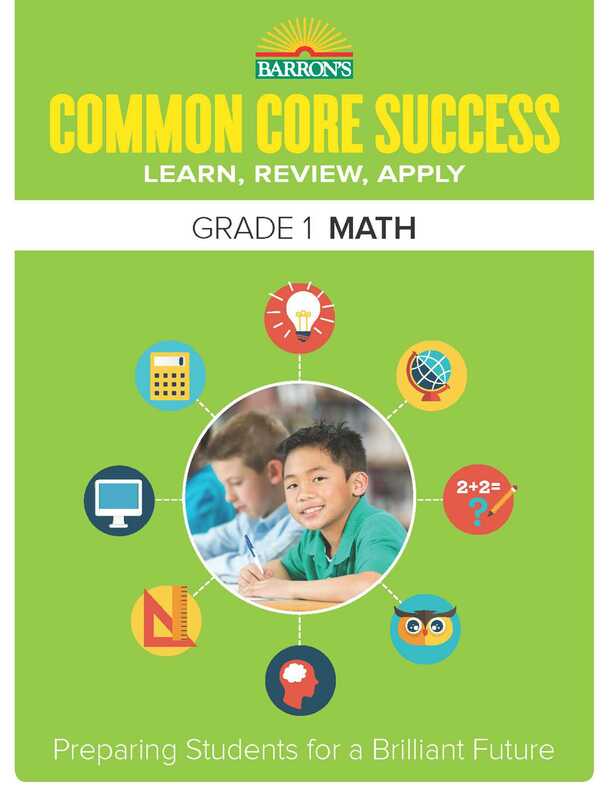 The Common Core Success series gives educators, parents, and children a clear-cut way to meet—and exceed—those grade-level goals. Students will find a wealth of practical information—presented in a colorful, engaging way—that will help them master the Common Core.